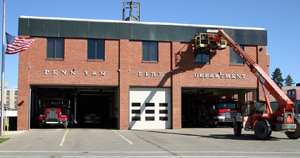 PENN YAN—Controversy surrounding the funding of the Penn Yan Fire Department has led to a new proposed policy. The proposal, which was termed a draft, was obtained from the village by The Observer through the Freedom of Information Law. The annual funding amount for the fire department is $42,500. An ad hoc committee, chaired by Trustee Michael Christensen, was charged by Village Mayor Bob Church with review of a 2008 audit of fire department expenditures. Christensen’s committee has developed a policy that is expected to be discussed by the committee and the four village fire chiefs on September 16. The policy draft contains guidelines for disbursements on purchases, travel, the chief’s vehicle and some miscellaneous areas. 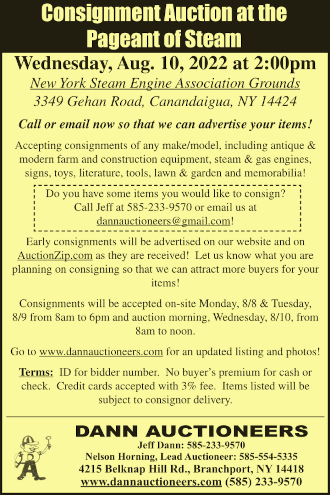 In the area of purchases, purchase material requisitions will be prepared for anything over $100. An additional line indicated village funds for food and refreshments may be provided after a fire call only if a meal was missed during that time. 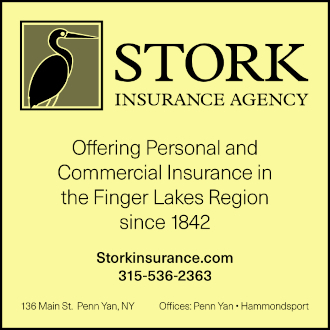 Mileage logs will need to be maintained by each chief and any other volunteer that requires reimbursement for travel that has been approved by the village board. State law permits volunteers to attend necessary training at village expense. The law limits expenditure of village funds for attendance at conventions and trade shows to chiefs and deputy chiefs. The vehicle provided to the fire chief is to remain within a reasonable distance of the contracted service area. The miscellaneous item section states no village funds may be used to pay for alcohol, gifts or bands for parades. The fire companies may have a credit card but the fire department may not have a credit card in its name. One annual dinner using village funds may be held by the fire department. The fire department has some other sources of revenue including special events and a state program related to insurance companies. The Penn Yan Fire Department has four companies, each with its own chief. Moving from third assistant chief to fire chief is an eight year process.